I’ve been wanting to try making my own nut butter for a while now and have been nervous that I couldn’t do it since I didn’t have an actual food processor. Well…I used my Ninja Pulse blender, which says it can do some food processing, and gave it a whirl. It worked perfectly, and was easier than I thought! Blend your almonds in a food processor or a really good blender such as the Ninja Pulse. You will need to blend for a long time, maybe 10 minutes or so; stopping quite often to scrape the sides. Just when you think it’s not going to work, you’ll notice the pulverized almonds starting to stick together a little in clumps. This is good. This means that the oils are being released and it’s turning into nut butter. Once the oil is being released, you can add the other ingredients if you choose to include them. You definitely don’t need to if you’d like the most natural version possible. Me, I like a little extra. 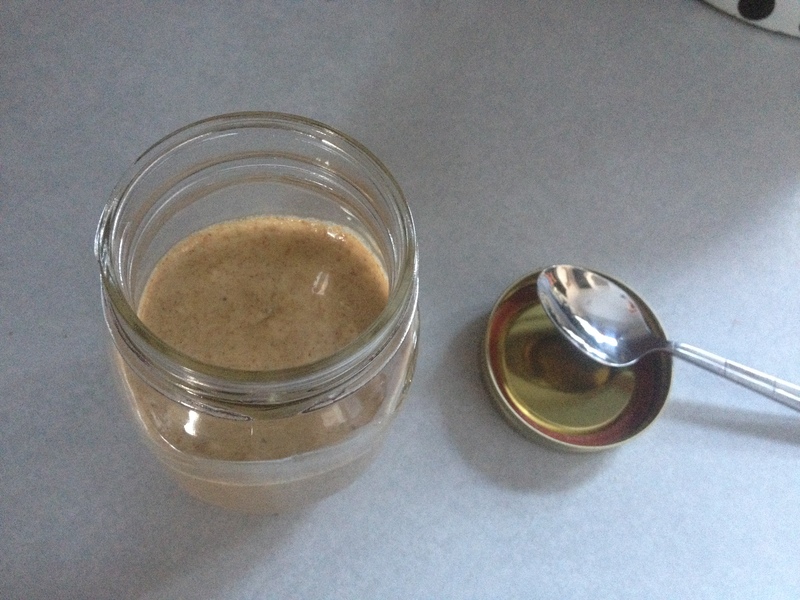 Blend for another couple of minutes or more until everything is combined and it’s the consistency of a nut butter. It turned out very good. My mom tried it and even liked it better than the store bought brand I have been buying. Plus, it saves you a little money making it yourself! 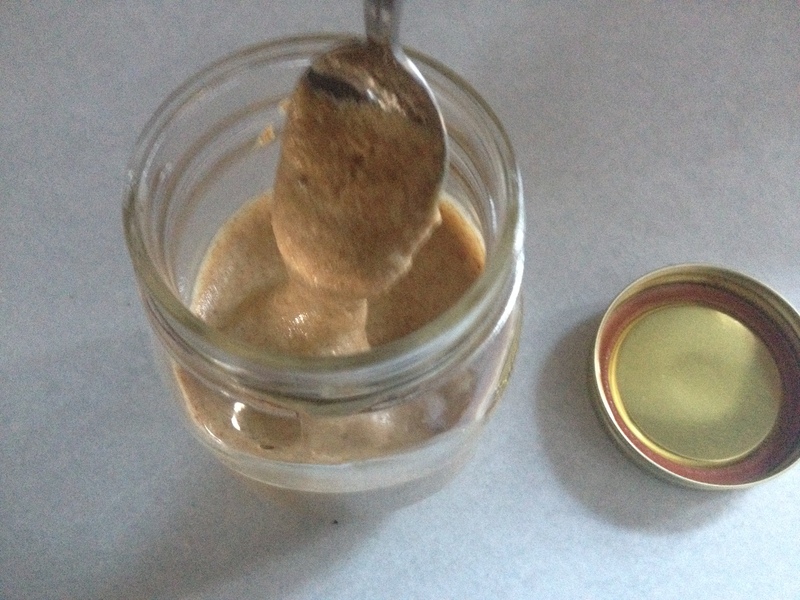 Have you all tried making your own nut butter before? How do you like it! ?